Having enjoyed a successful career at several Fortune 100 beverage companies, Michelle Cooper Kelly has over 20 years of executive level experience. In November of 2013, she was elected to serve on the Marietta City Council. 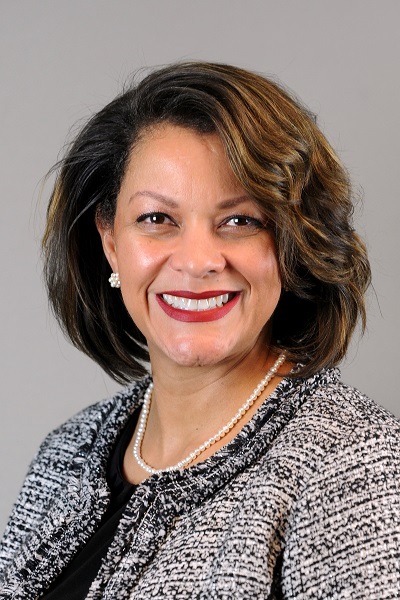 In addition to serving on the Board of Cobb Community Foundation, Michelle also currently serves on the Board of the Georgia Municipal Association (GMA) and has served as President of District 3 West representing the six cities in Cobb County and Douglasville. In addition, Michelle serves on the Georgia Legislative Council for GMA and a number of other Boards including the Wellstar Kennestone Hospital Regional Board, Cobb Travel and Tourism Board and the Marietta High School Governance Team. Michelle has lived in Marietta, Georgia for over 20 years.